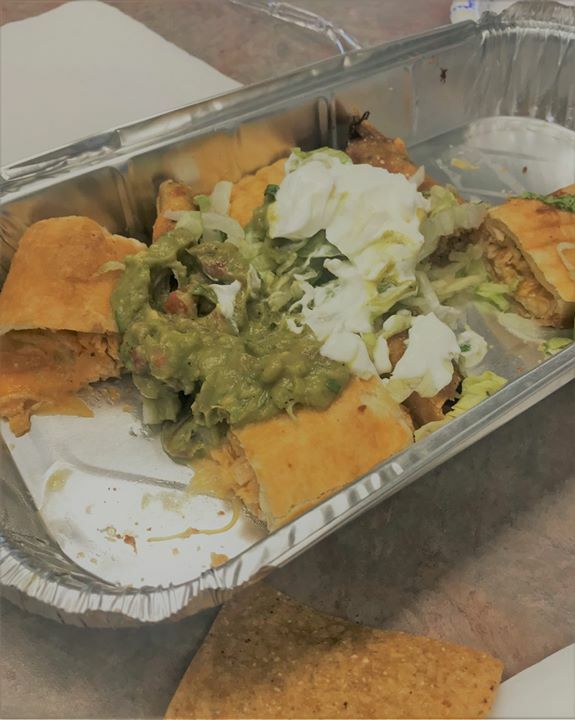 Los Cabos Mexican Restaurant brought us a surprise lunch treat today! It looked so good we forgot to take a picture before we tried a sample. Definitely delicious! SPEAKER SPOTLIGHT Gayle King has carved her way through the cutthroat media industry for more than 40 years. She helped expand a media empire as editor-in-chief of O, The Oprah Winfrey Magazine and currently stars as a co-host of CBS This Morning. Hear Gayle’s story at Leadercast Spearfish. 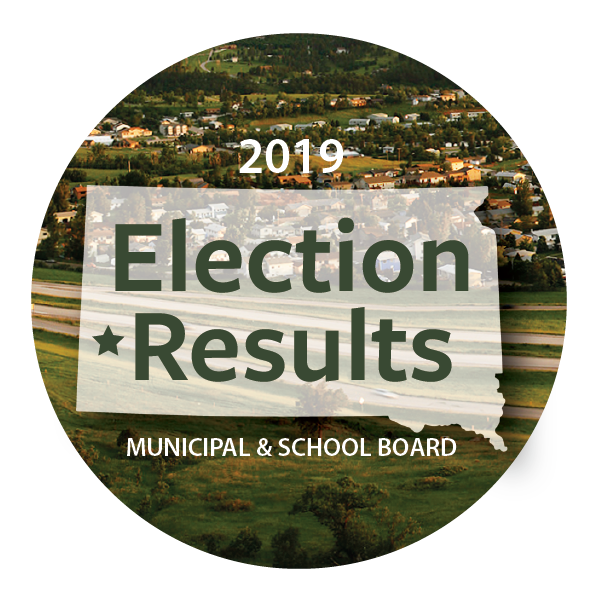 Congratulations to our newly elected Municipal and School Board positions. Mayoral Election Dana Boke City Council Ward III Darick Eisenbraun Spearfish School Board positions Ryan Niesent Eric Skavang For more information visit Black Hills Pioneer. Copyright 2019 • Spearfish Chamber • 605-642-2626 • 800-626-8013 • 106 W Kansas St • Spearfish, SD • 57783 • Website by Moxie Marketing of the Midwest, LLC.